I have decided to start IMWAYR a fresh seeing as it's a new year and all that. I will try and do this every week depending on my schedule but rest assured you will be getting one a few times a month. Anyway, I have started my new reading year on a high and I'm looking forward to seeing what you are all reading this week! 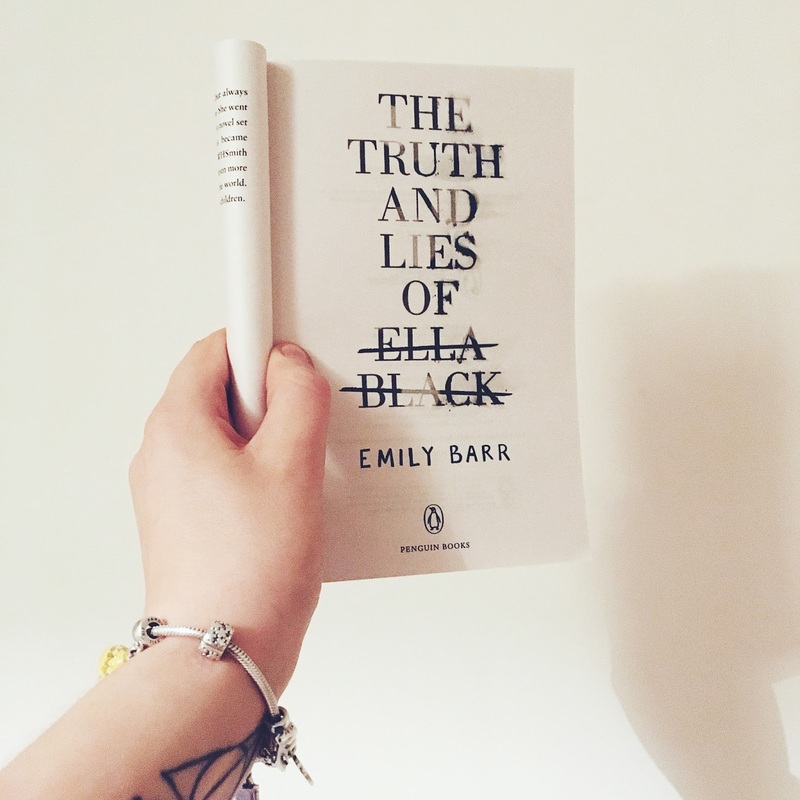 The Truth and Lies of Ella Black was a book that I was really excited about but I was left feeling disappointed. The plot was nothing like I thought it was going to be and I just wasn't engaged. The use of insta-love wasn't needed and it just missed the mark. Mind you, I did love the setting and character development. 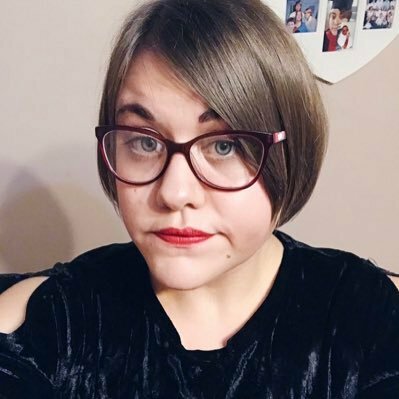 Full review is here for anyone interested. 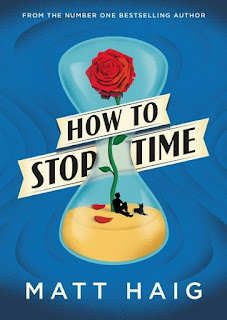 How To Stop Time is my current read and I'm really enjoying it so far. The premise is really unique and I'm loving the different time periods. I am hoping to be done with it in the next few days so watch out for my opinion. 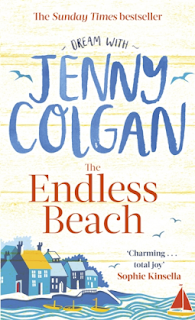 It's been a while since I've read a good chick lit so I'm looking forward to reading Jenny Colgan's latest novel The Endless Beach. It sounds like an easy read and one that I will hopefully enjoy. All of your books are new to me. I'm sorry one wasn't what you expected or wanted. Come see my week here. Happy reading! All new to me as well. Enjoy them all. How To Stop Time looks good- love that cover! And The Endless Beach sounds pretty good, especially with the winter we're having here so far lol.